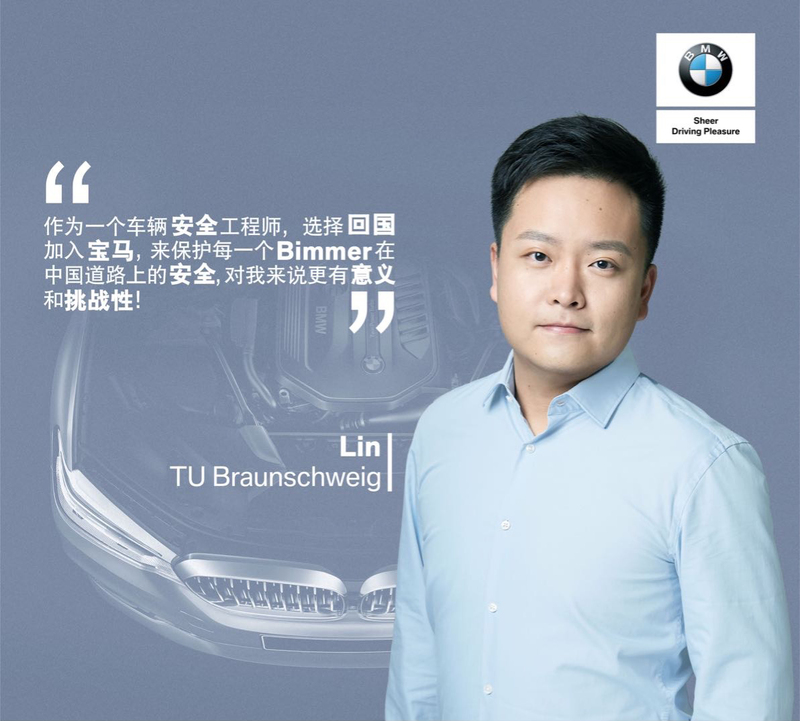 Founded in May 2003, BMW Brilliance Automotive Ltd. is a joint venture between the BMW Group and Brilliance China Automotive Holdings Ltd. Business operations include production, R&D, sales, after-sales services and purchasing of BMW automobiles in China. 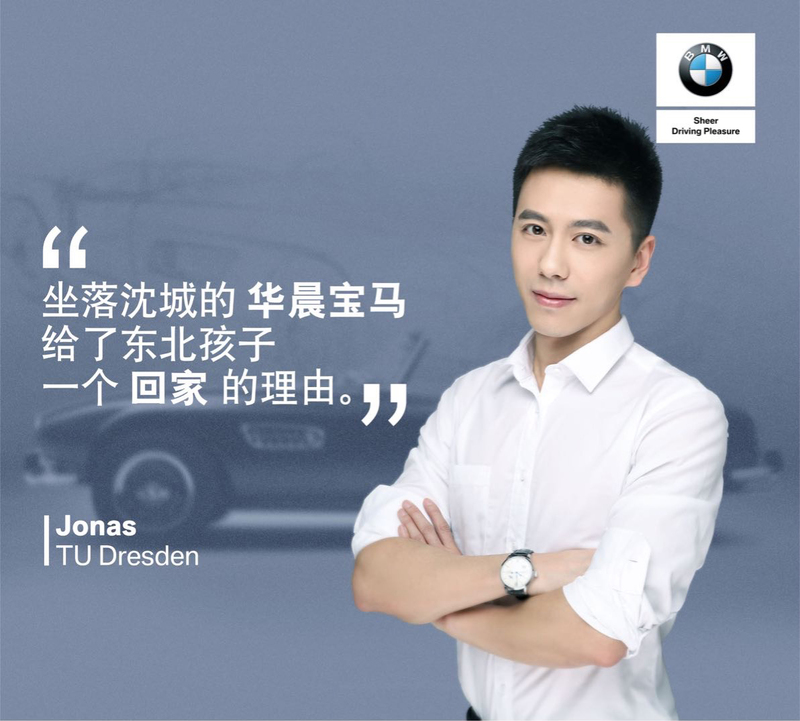 BMW Brilliance has a state-of-the-art production base in Shenyang, Liaoning Province – an industrial heartland of China – and has been the top taxpayer in Shenyang for eleven consecutive years. It has a branch company in Beijing and an extensive national sales and service network. Products and Production. BMW Brilliance currently manufactures six BMW models: the BMW 5 Series (long wheelbase), BMW 3 Series (long wheelbase and standard wheelbase), BMW X1 (long wheelbase), BMW 2 Series Tourer, BMW 1 Series Sedan and All-New BMW X3. 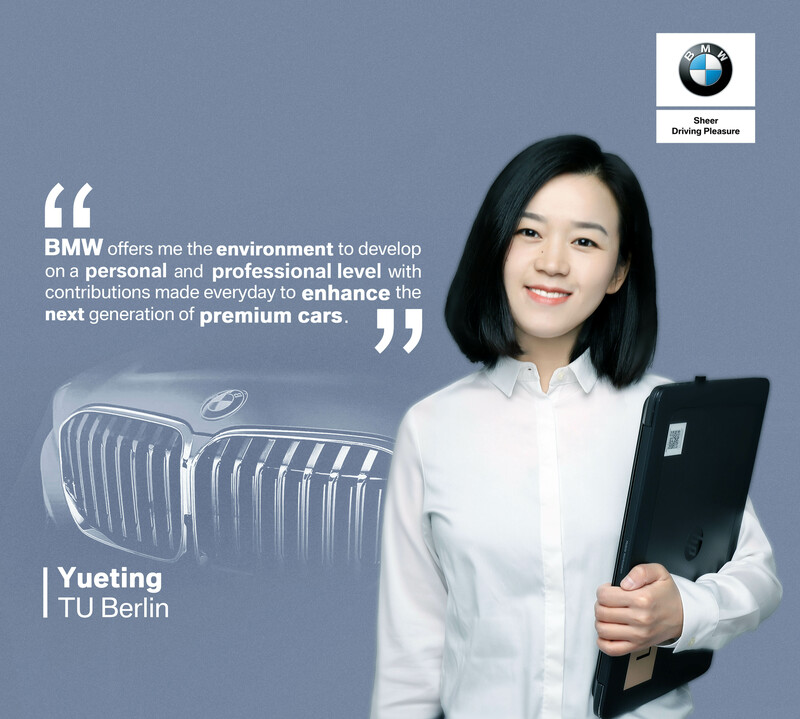 These vehicles are produced at Plant Dadong and Plant Tiexi, in Shenyang.B In May 2017, BMW Brilliance opened New Plant Dadong, a brand new and highly innovative automotive production plant which is a forerunner for the application of Industry 4.0. 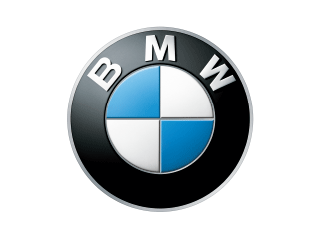 An engine plant began operations in January 2016 and produces the BMW Group’s advanced 3 and 4 cylinder engines. Upon the opening of a high voltage battery center in 2017, BMW Brilliance will become the first premium JV to assemble high voltage batteries in China So far. MW Brilliance is committed to creating a better mobility transformation in China. On top of plans to increase the number of new energy vehicles (NEV) it produces and engineers, it is forming a comprehensive NEV ecosystem encompassing R&D, battery assembly, charging infrastructure and e-mobility services.